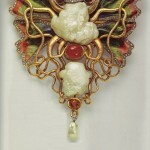 Wilhelm Lucas von Cranach Art Nouveau jewellery (1861-1918). 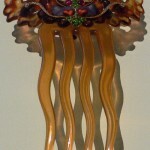 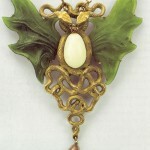 German goldsmith Cranach worked in the Art Nouveau style. 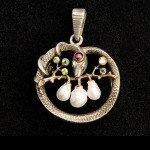 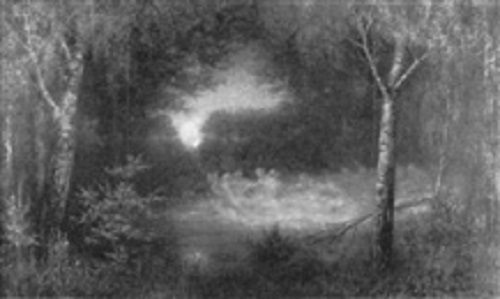 His beautiful works are often confused with other jewelers’. 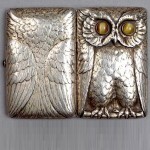 Wilhelm Cranach worked as a forester, an artist – portrait painter, designer, and silversmith. 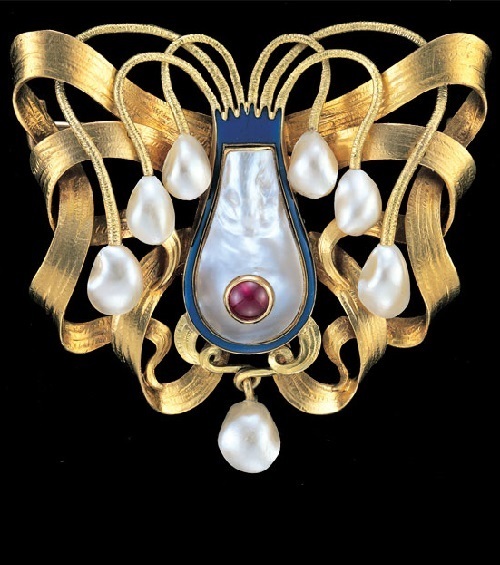 He became known in Berlin as an artist of applied art and a jeweler since 1900. 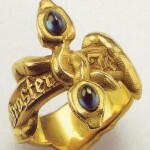 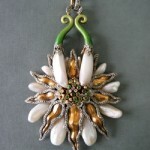 His rich jewelry was made in the Art Nouveau style. 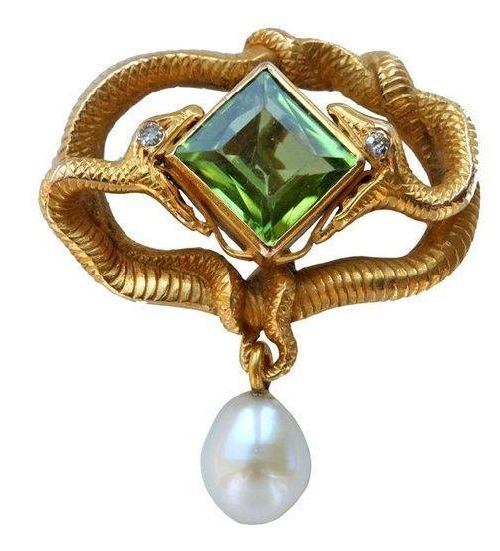 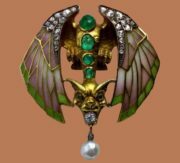 Exquisite Art Nouveau jewelry by Wilhelm von Lucas Cranach was similar in design to the jewelry of the famous French jeweler Rene Jules Lalique. 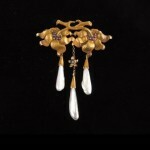 Artworks by William Lucas Cranach at its core are the intersection of the boundaries of art and jewelry. 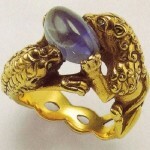 William Lucas Cranach has revolutionized the traditional art of jewelry. 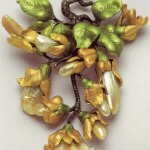 The motifs of his jewelery – plants and flowers, natural wonders, zoomorphic themes. 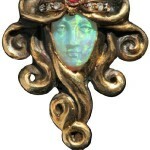 Snake, as part of the historical coat of arms of Cranach, the head of Medusa the Gorgon were made ​​in the style of the late 19th – early 20th century.